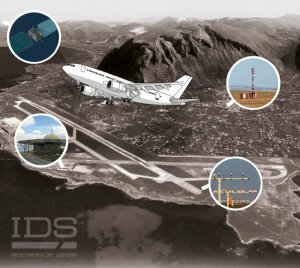 Airport Protection provided by IDS | IDS Ingegneria Dei Sistemi S.p.A.
An airport is a very complex environment and can involve many different risks to its operations and safety. 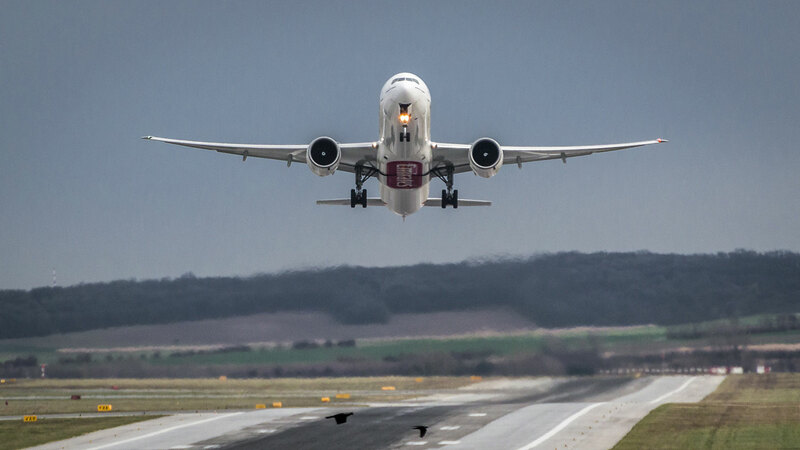 These can include risks to aircraft from navigation signals reflecting off buildings or Unmanned Aerial Vehicles (UAVs) encroaching on flightpaths and the airport’s airspace as well as risks to an airport’s buildings from fire or explosions. 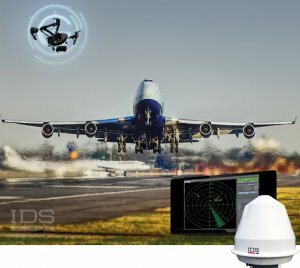 Discover the IDS Solutions: NO-DRONE, Navaid Solution, Defender Blast Protection and EMACS!